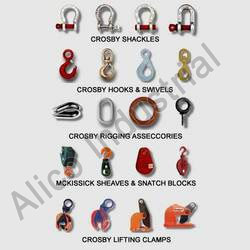 We offer wide range of Pulling and Lifting tool ie Chain Pulley blocks, Puller etc. with heavy loads and are designed for increasing the productivity. They have easy maintenance and the wearing parts can be easily removed and replaced.